Birthdays are not as big a celebration in Japan. The Japanese started celebrating birthdays after 1950 & is very similar to the way other western countries celebrate, including sending Flowers, Gifts and Cakes along with Chocolates. The most gifted Birthday flowers in Japan are Roses, Carnations, Lilies, Daisies, Orchids and Plants. 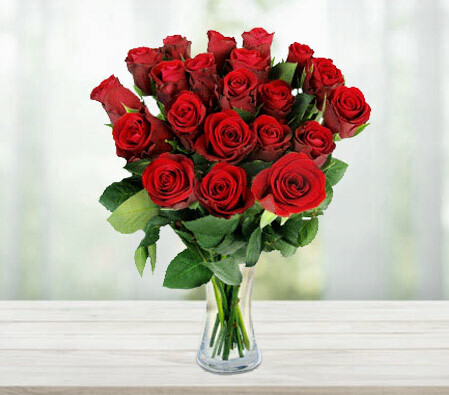 Mixed Bouquets & Premium flowers are also in high demand for birthday gifting. Flowers & gifts are always gifted with a personalized greeting card.